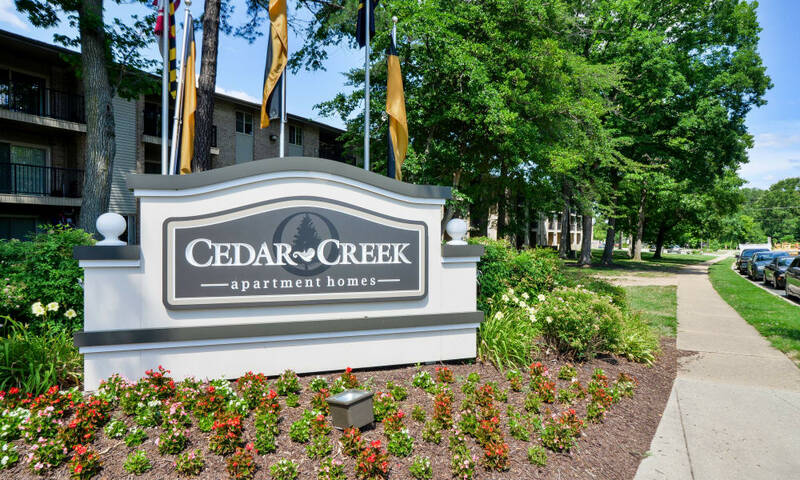 Welcome home to Cedar Creek Apartment Homes. 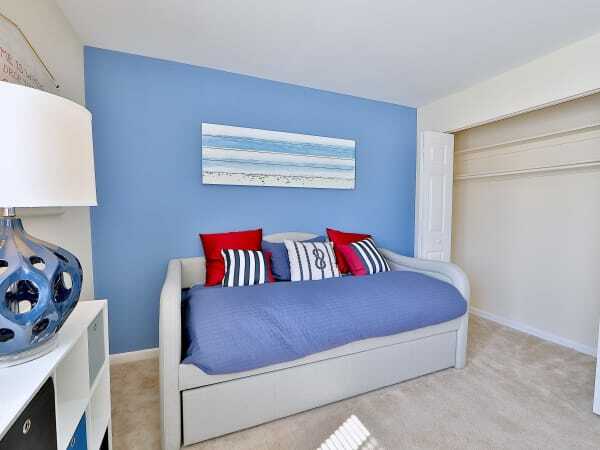 We offer spacious one and two bedroom apartments in Glen Burnie, Maryland. 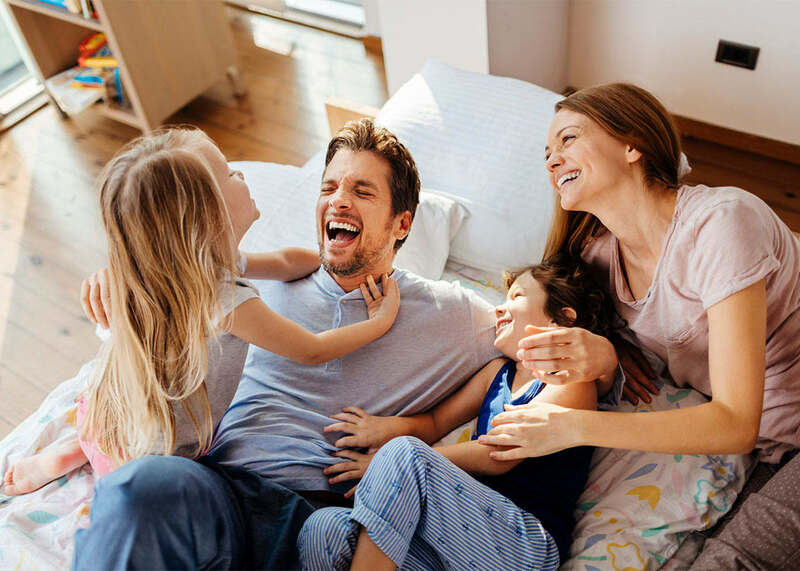 Complete with expansive floor plans and endless features, our apartments are perfect for commuters, families, and everyone in between. To complement the beautiful interiors, our community hosts an array of top-quality amenities, including a sparkling outdoor swimming pool and a sprawling onsite dog park. As a Morgan Properties community, you can trust our commitment to impeccable quality and service every step of the way. 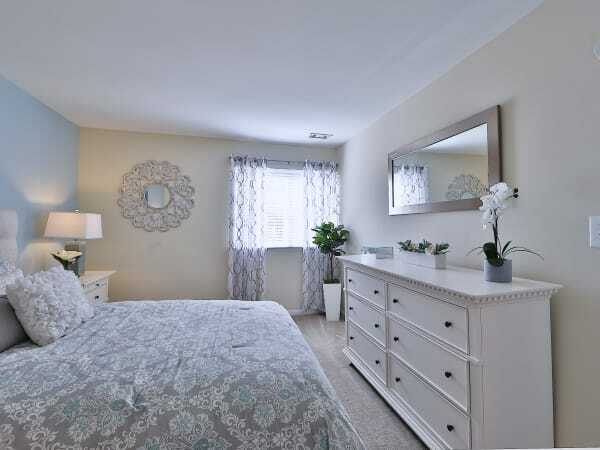 Situated on beautiful wooded grounds, Cedar Creek Apartment Homes in Glen Burnie, Maryland, offers a quiet living space with easy city access. 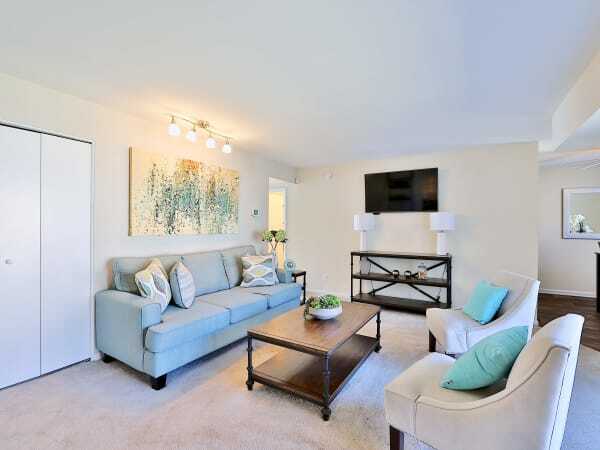 After a long day, enjoy a glass of wine on your private balcony or patio or go for a swim in the beautiful outdoor swimming pool. 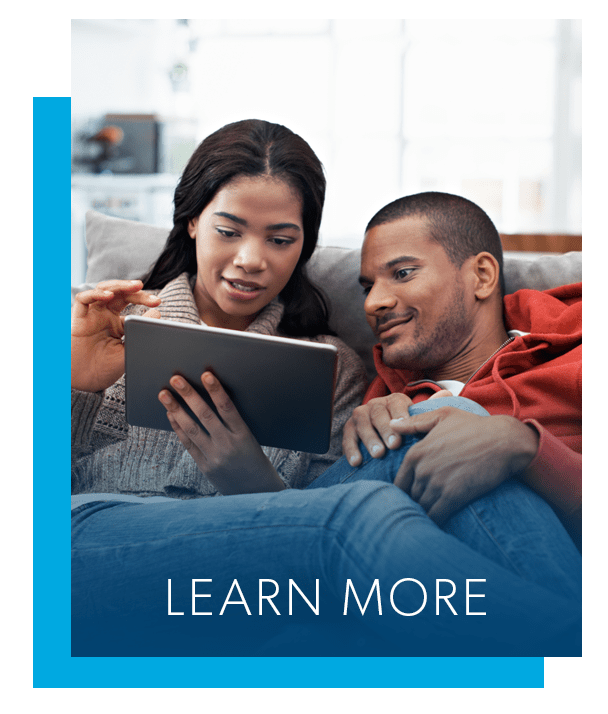 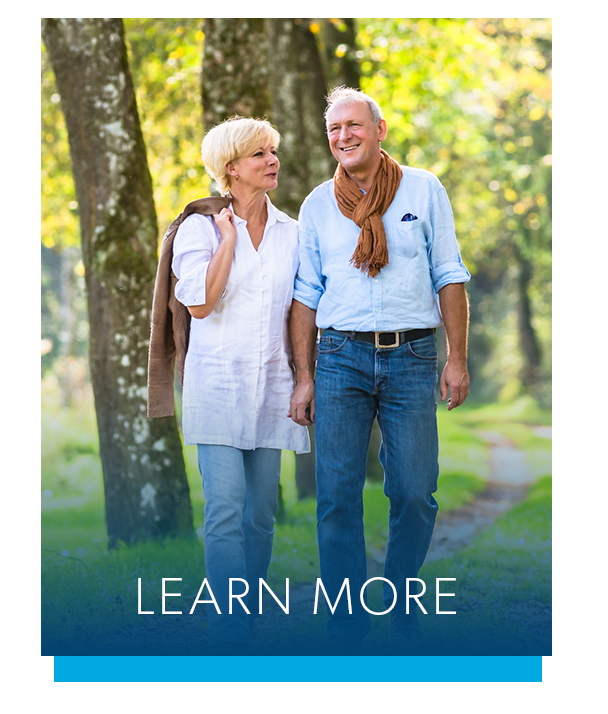 See why our community is the lifestyle upgrade you’ve been looking for. 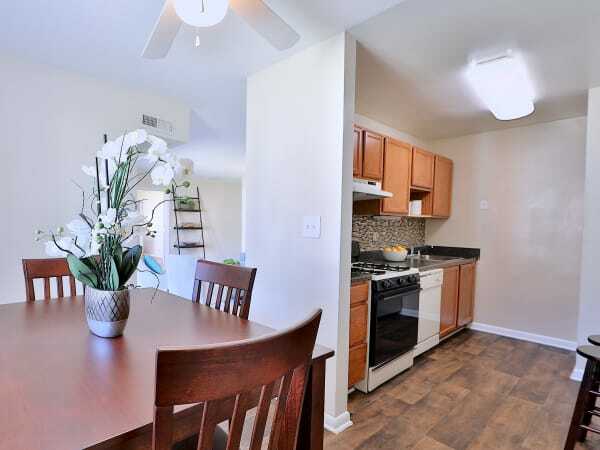 Centrally located in the charming city of Glen Burnie, MD, Cedar Creek Apartment Homes is just minutes away from your favorite destinations. 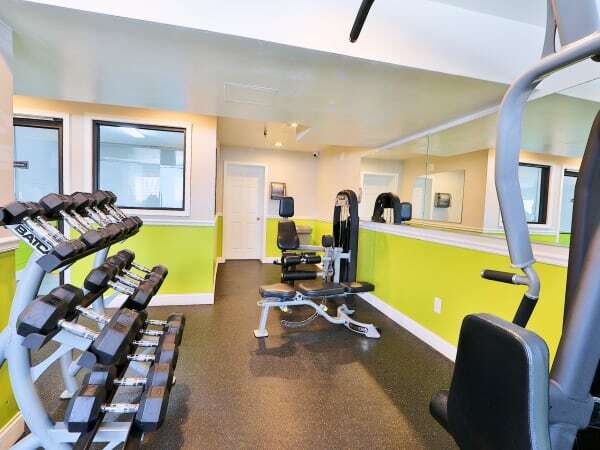 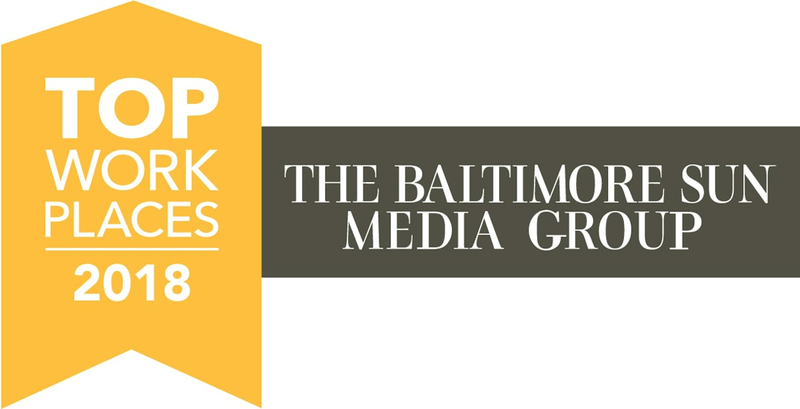 In addition to our ideal location midway between Annapolis and Baltimore, enjoy short commutes to local employers, restaurants, and entertainment. 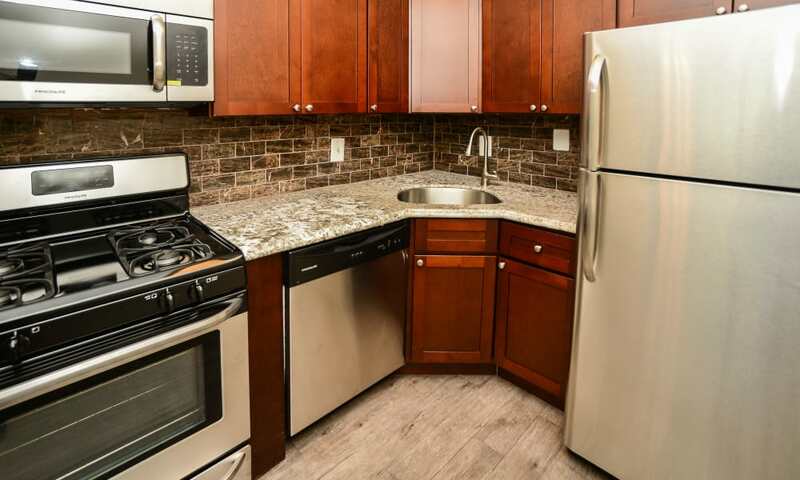 If you are looking for a pet-friendly apartment in Glen Burnie, MD, look no further than Cedar Creek Apartment Homes. 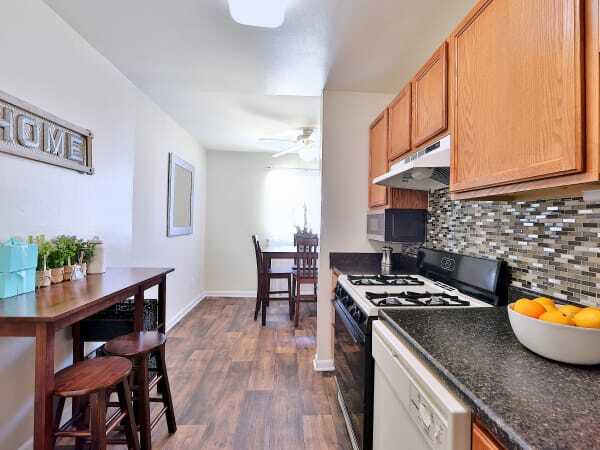 Our spacious homes offer ample square footage for pets and the people who love them. 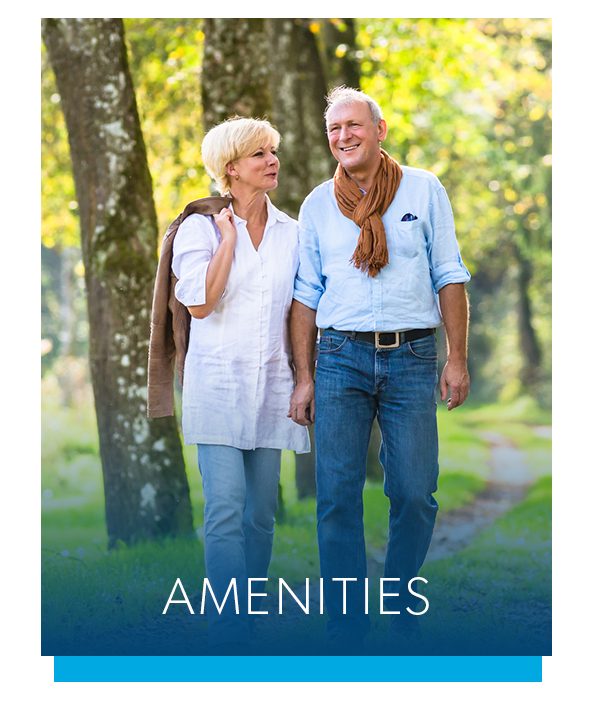 Plus, our community grounds boast a convenient dog park where your dog can play and run off-leash. 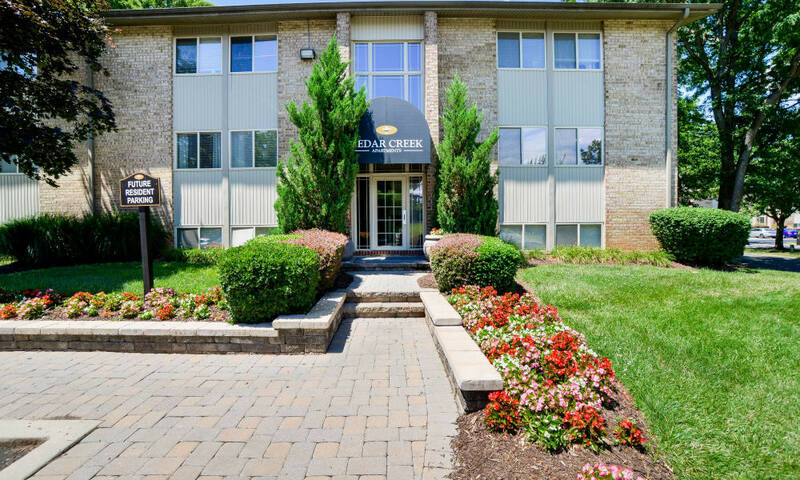 If you’re ready to make a move, give us a call at Cedar Creek Apartment Homes in Glen Burnie, Maryland. 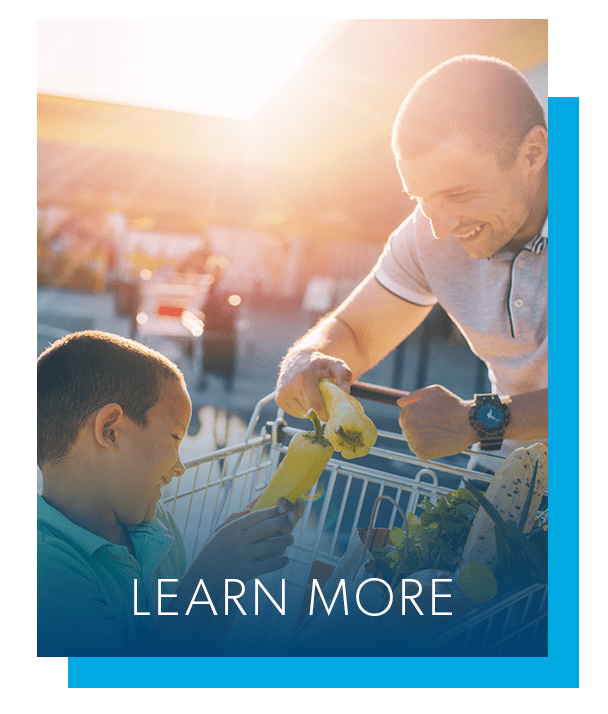 We can’t wait to show you around.